To help celebrate National Lollypop Day, See's Candy is offering FREE lollypops all day long! 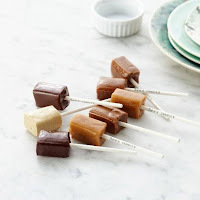 My favorites are the butterscotch and caramel - they are absolutely delicious! Is there a See's Candies near you?